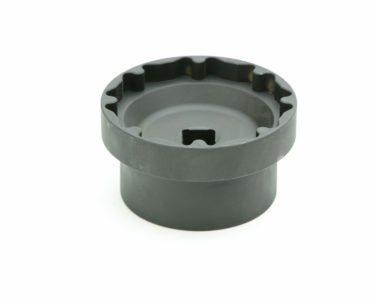 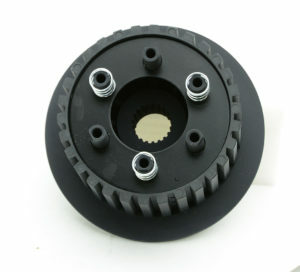 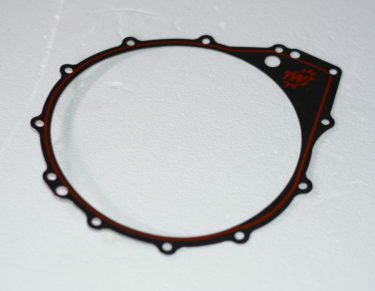 The most affordable and crucial upgrade we offer for the YXZ is our TW Clutch Drum Mod Kit. By increasing the oil capability of the stock clutch basket, this one modification will ensure that you won’t be left stranded on the trail with a burnt up clutch. 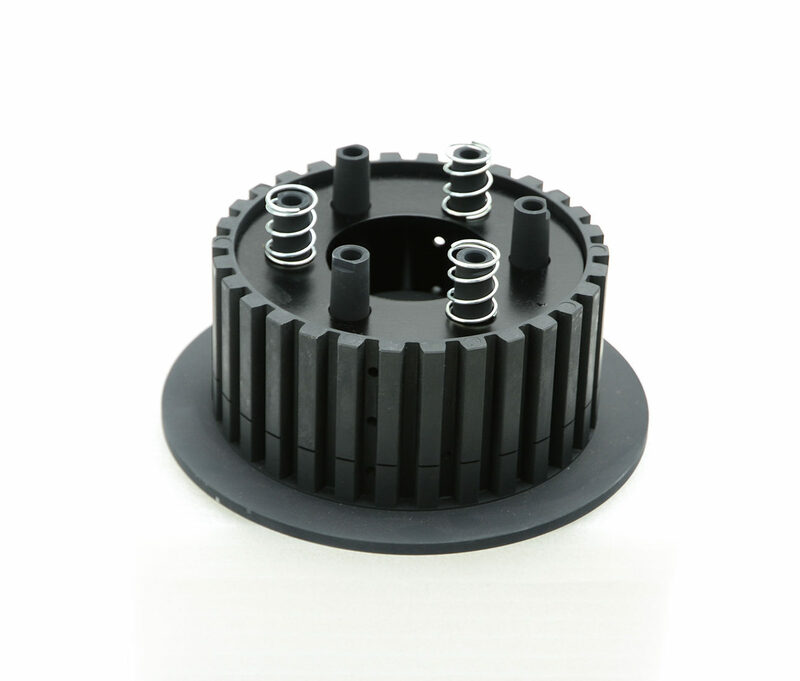 Patent pending system that directs pressurized oil to cool and lubricate 100% of the friction discs and steels. 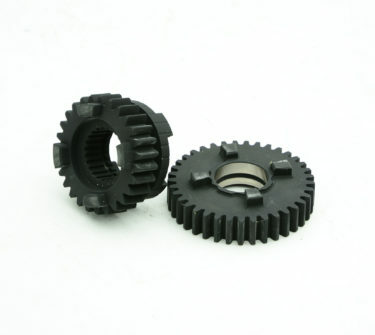 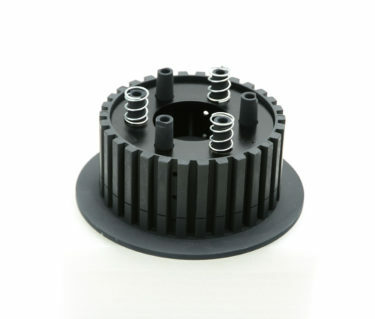 The only Mod needed to make certain the YXZ clutch will not begin to slip prematurely. 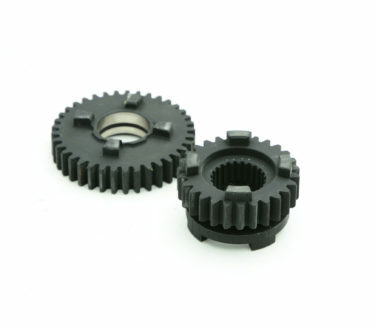 Gives the clutch the ability to be heated to extreme temperatures while keeping a firm and full pedal. 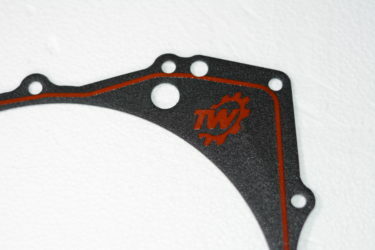 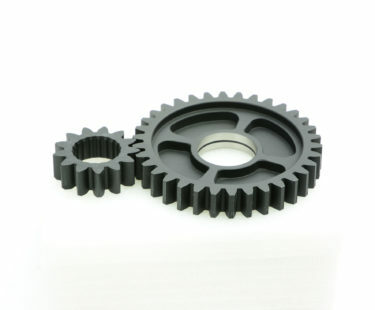 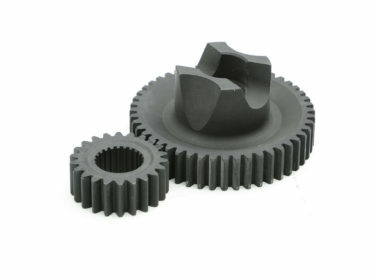 Tubeworks Inc. designs and manufactures high demand drivetrain performance parts.